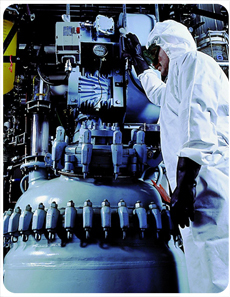 Low and High Temperature work. All tailored to match your requirements. 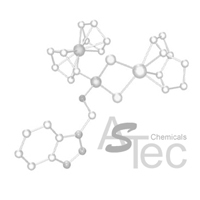 The AS-Tec logo is a registered trademark of AS-Tec Chemicals Ltd in the UK and/or other countries. Reproduction in any form is expressly forbidden without written permission.